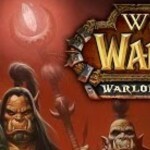 WoW 6 has been announced at Blizcon and Warlords of Draenor is the new title. WoW has the official page up where you can get the official details. Some of the bits that we will see, assuming any of this makes it through all the testing: Also see our post on the new level 100 talents. Level cap of 100 and some cool looking discovery stuff as you quest. We’ve touched up our Fury Spec page with 4.3 (PTR) patch notes and cleaned up a typo or two. 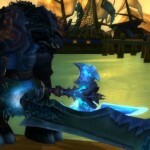 There probably won’t be any big changes until MIsts of Pandaria arrives.